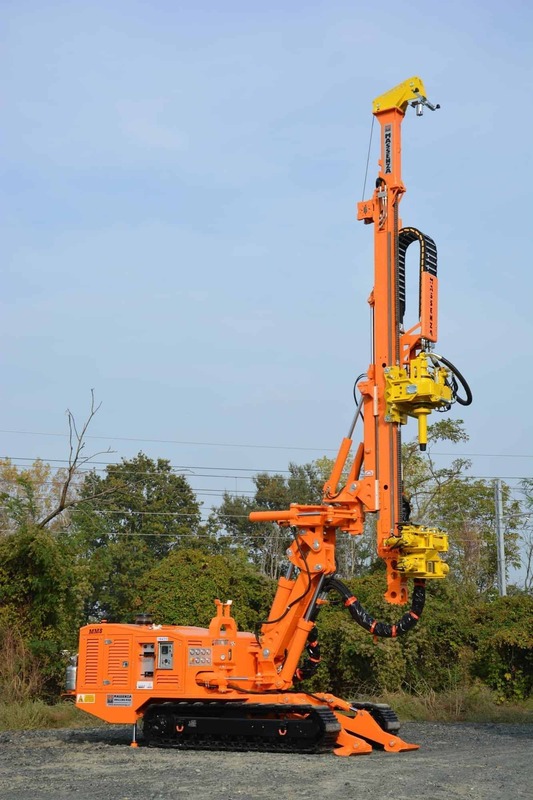 Sister bigger than MM4, MM8 is the new Massenza drilling rig for micropiles, anchors and foundations. 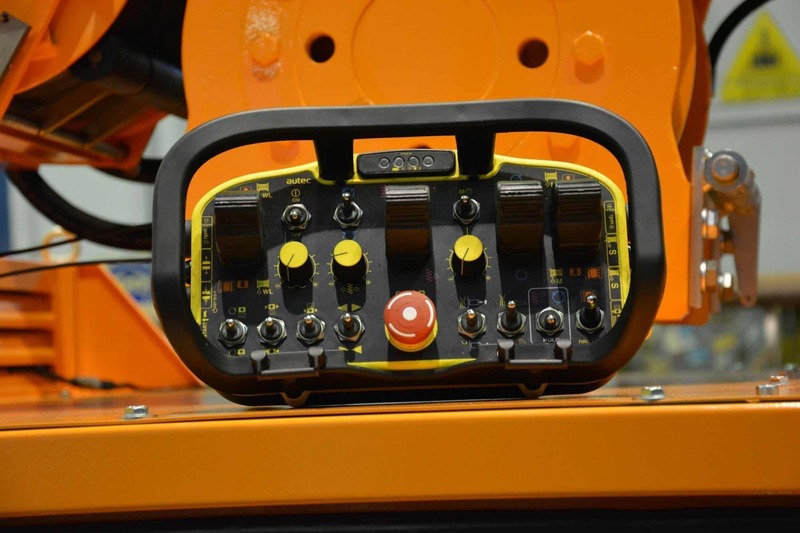 Thanks to the special support for the antenna, this model can perforate in all directions while maintaining maximum stability. 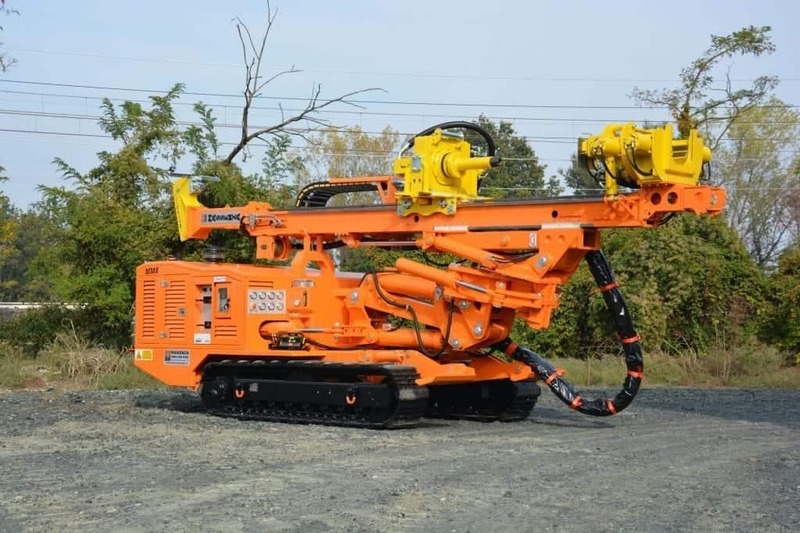 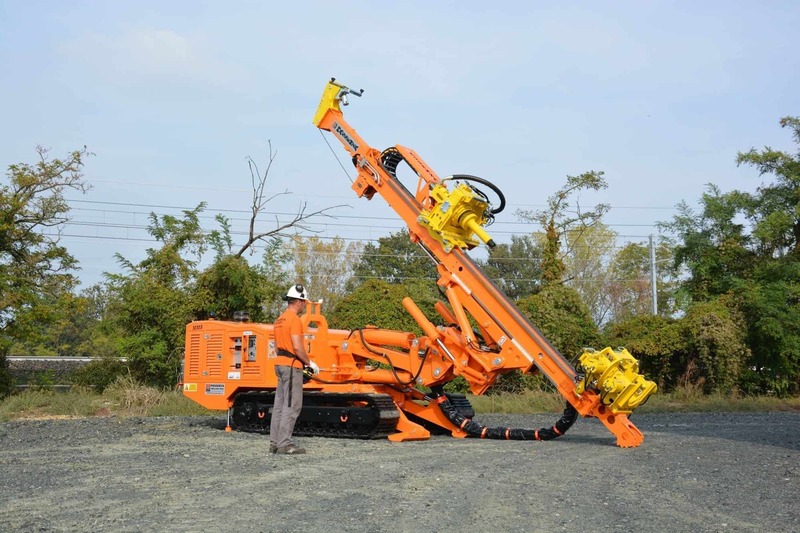 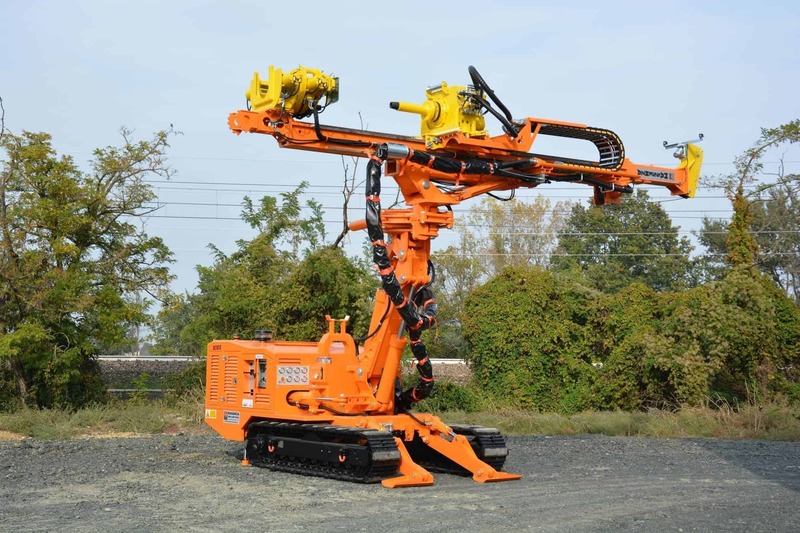 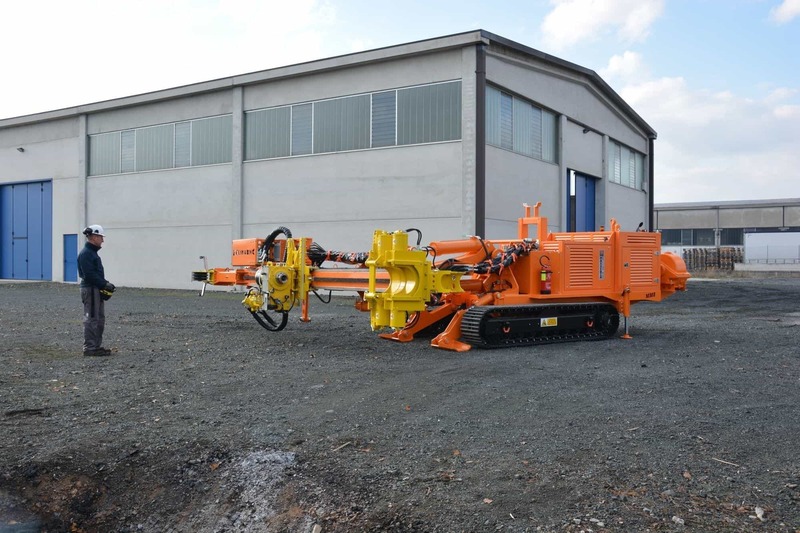 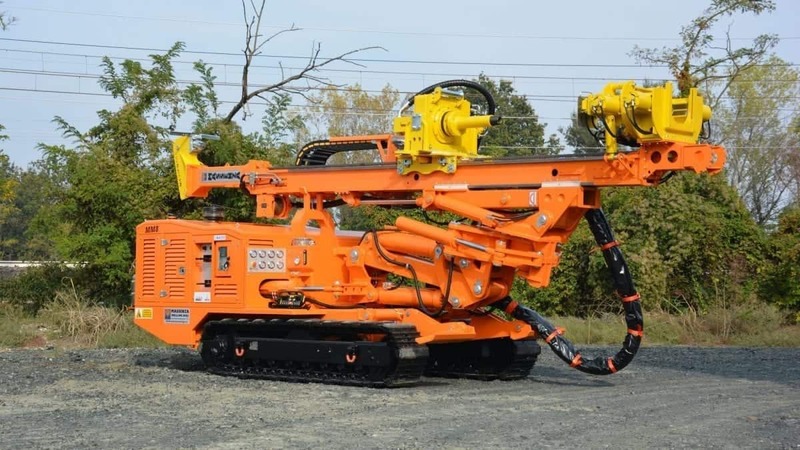 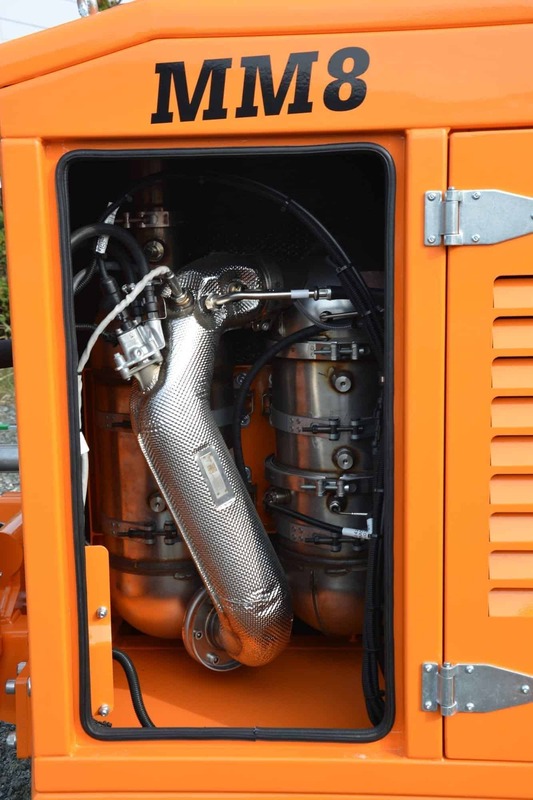 Not only that: thanks to the great versatility of its components, this model is also perfect for drilling cores and wells. 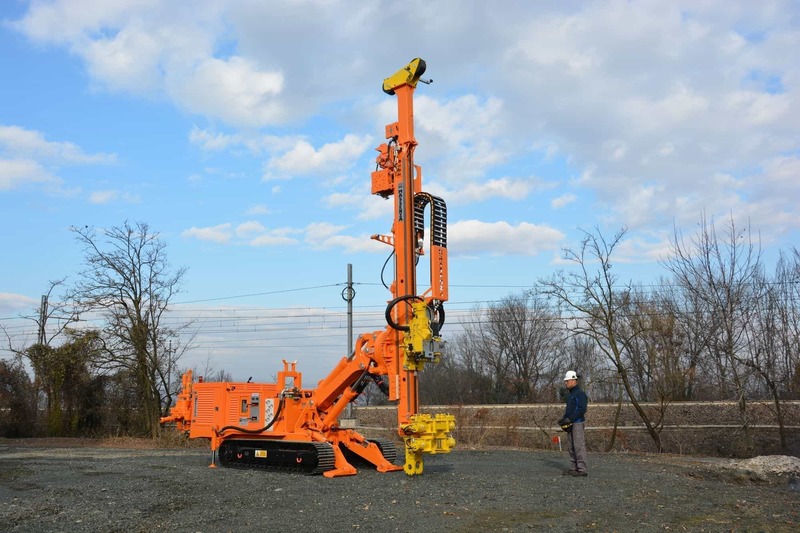 With its 8000 kg of pull and 12000 kg of antenna capacity, the MM8 can drill with rods up to 3 m in length and is completely controlled by radio command. 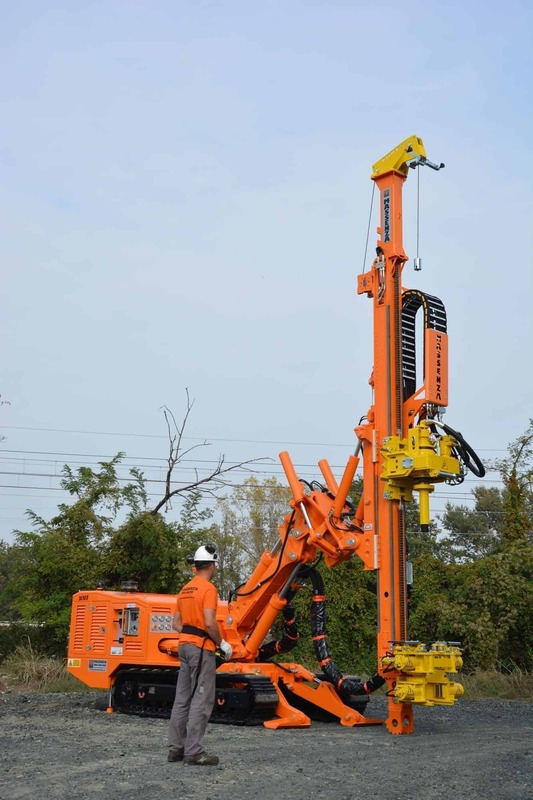 • Different rotary heads: from the specialized one for micropiles and wells with high torque, to the high speed one for coring with a spindle, but also more versatile heads for those who have to perform both applications.